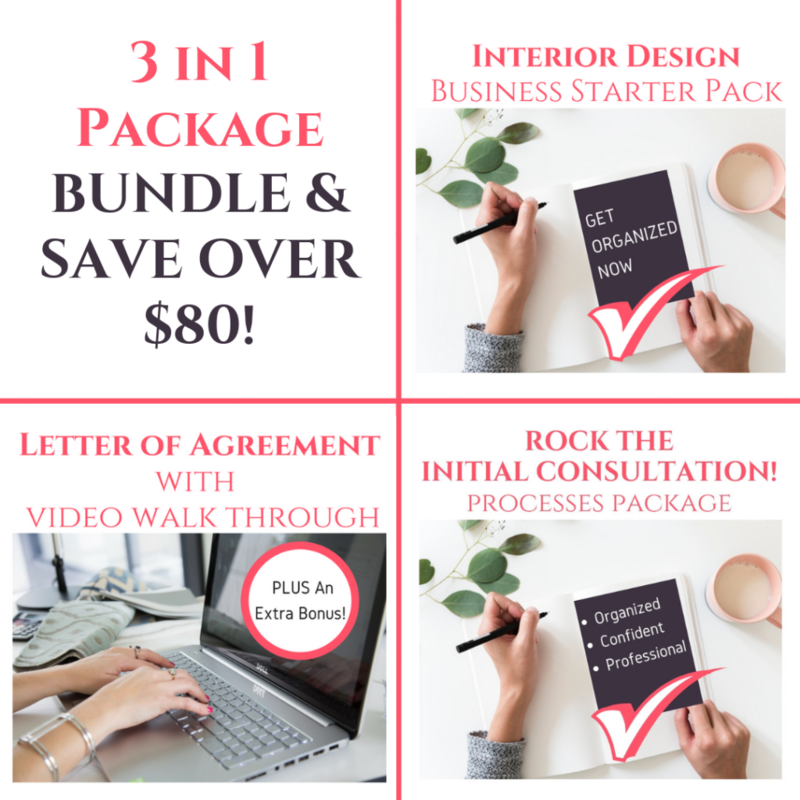 Woah, we are nearly half way through my Interior Design Marketing Strategies series already and some of my best strategies that I want to share with you are yet to come! This week I reveal one of the most effective marketing strategies that I’ve been doing in my Interior Decorating business since the beginning. This strategy resulted in many residential client projects, including my Doctor’s Burlington home and my Dentists’ house in Toronto. My Dentist first hired me to redesign the Dental office and was so impressed with my ideas and my organized processes, that he hired me to do work in his home even, before the commercial job was complete. 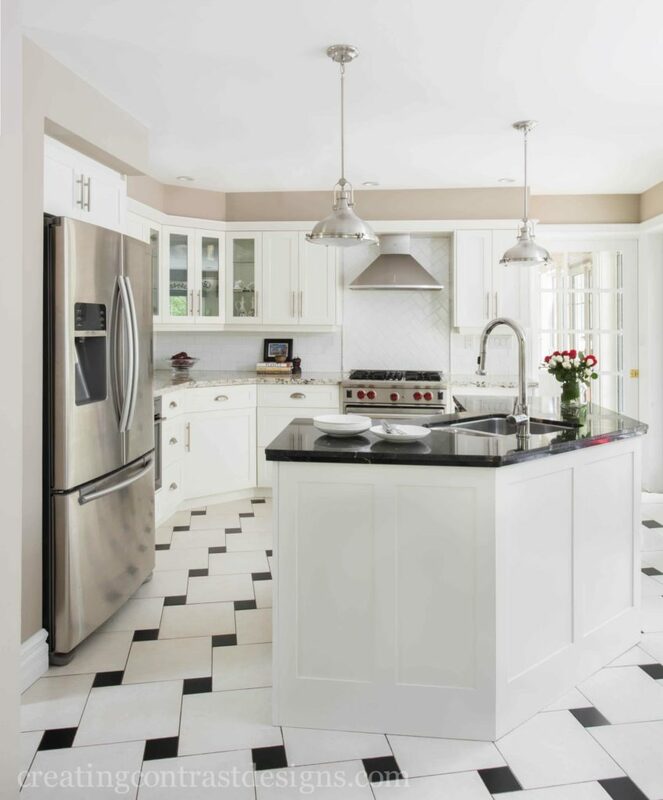 See those gorgeous spaces in the professional photographs below. What was this strategy and how has it slightly changed, but overall remained the same? Find out in Episode #5. Before you go all out in utilizing these marketing strategies, it’s super important to make sure you are organized at the front end of your business and ready to confidently take on client projects. If you are ready to invest in your business like your next client is going to invest in you, here are some valuable tools that will help you gain more confidence and increase your closing rate to booking further services. 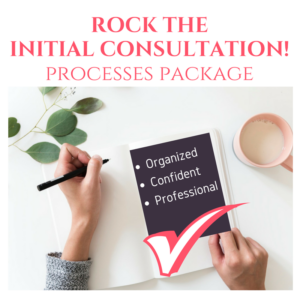 Get the BEST value and everything you need to get super organized and be well on your way to ROCK your Initial Consultation! Save over $80 when you bundle all these incredibly useful goodies into one. 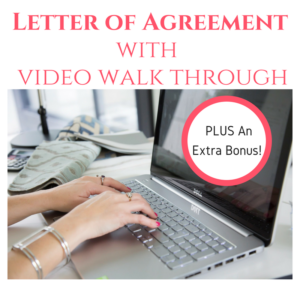 Click here to see all that is included & watch a video for more information. BUNDLE AND SAVE OVER $80! Find out how here. 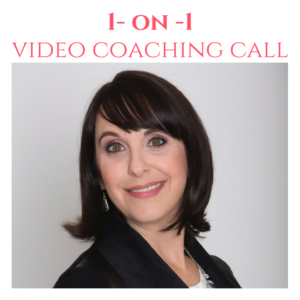 I can’t tell you how much video has propelled my career, even in ways that I never imagined. Clients feel like they already know me when I walk through their door for the first time which makes building trust in the working relationship, a whole lot easier. 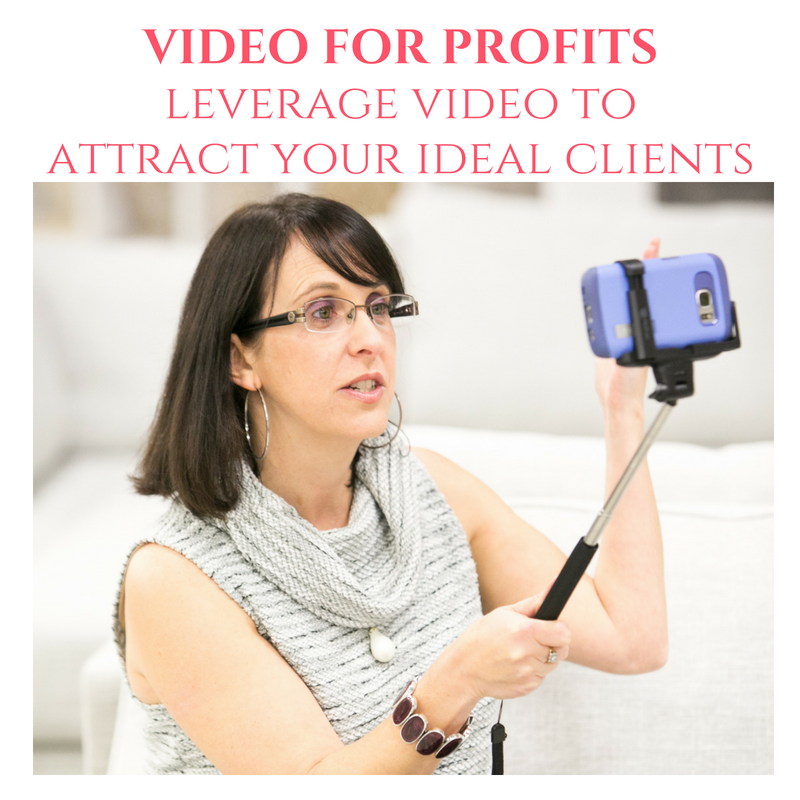 Leverage video for your Interior Design business. Find out more here. When I first began my business, I wasn’t offering 3D design services. In fact, I had no idea how to use any of the rendering programs available! 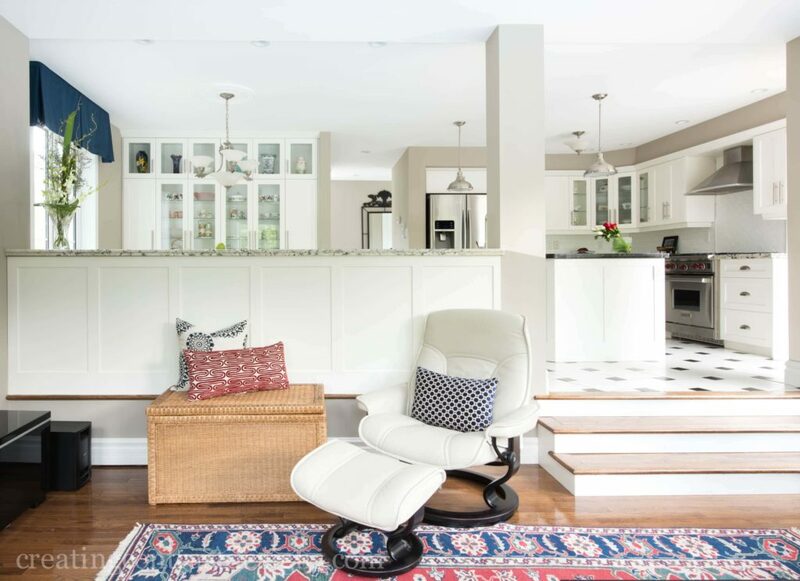 But over time, I self taught myself how to use Cheif Architect and quickly realized what an incredibly valuable tool this was for showing home owners design concepts we created for their home. It took me a few years to perfect my process for creating our PowerPoint presentations, but now it’s nailed down and I share it all here in this package. ROCK your 3D Design Presentation Package! Click here to learn more. If you don’t want to learn how to do these rendering yourself, you can always outsource this task and still implement my process for creating the package. See this blog post here that I wrote with a little help from my design friends who offer this service to other designers. As promised, here’s some of the projects I landed from sending out regular newsletters locally, within my home town of Burlington, Ontario. All Photos by Stephani Buchman. 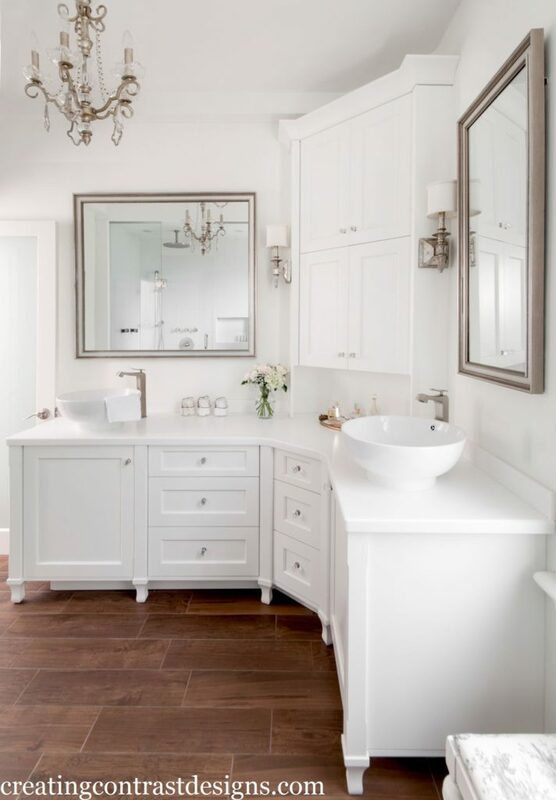 Toronto Client’s custom bathroom. 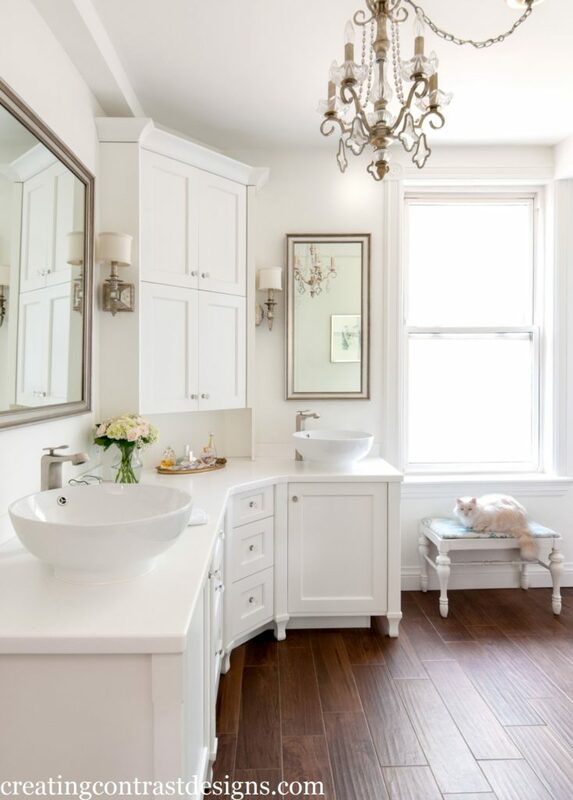 Cabinetry & Walls in Snowfall White by Benjamin Moore. 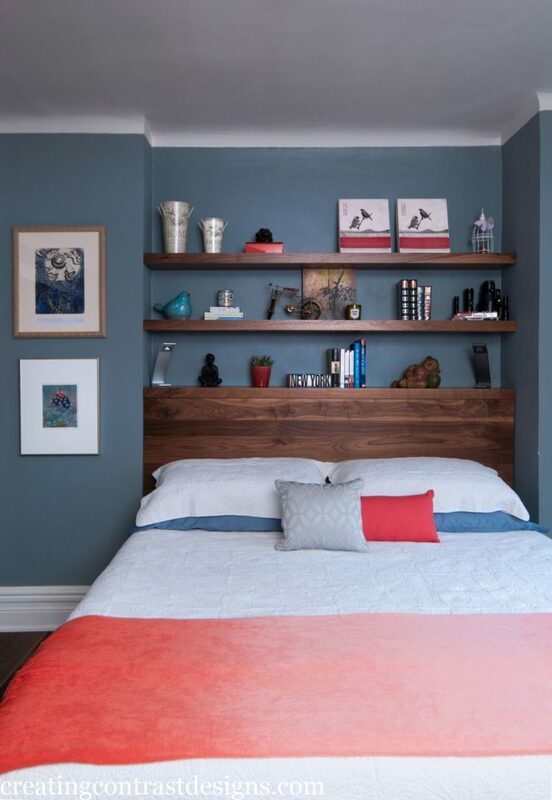 Custom walnut bed with shelving in niche behind. 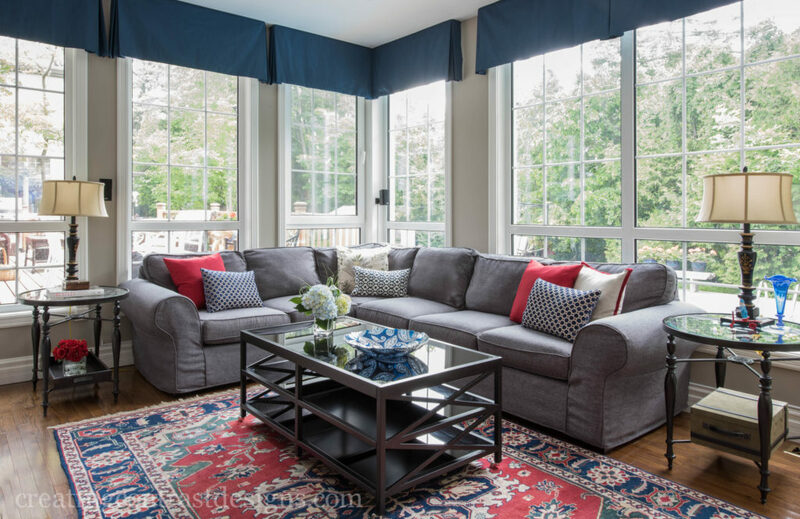 Custom slipcover & window treatments. 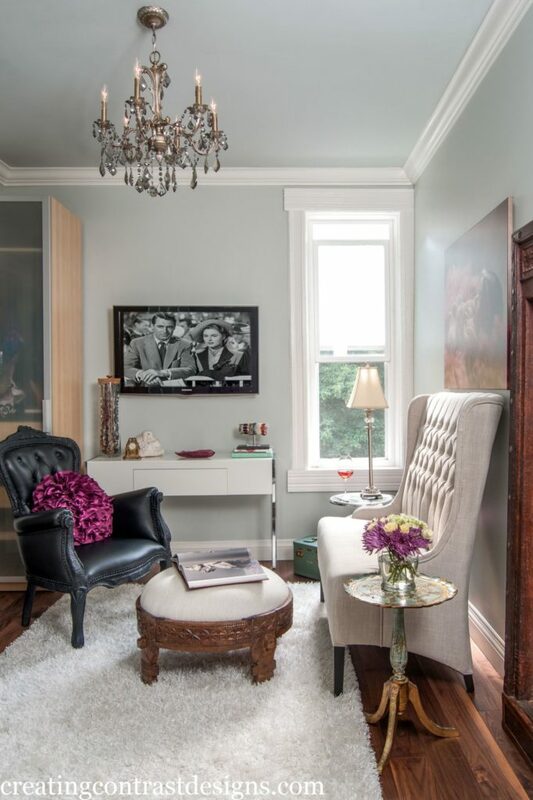 Walls painted Pashmina by Benjamin Moore. Custom slipcover & window treatments. See the full project here. Got a question? Leave a comment below or contact me here. Will I see you here? Find out more about the event via this link. I love your videos! I’m always cracking up at you! ??? 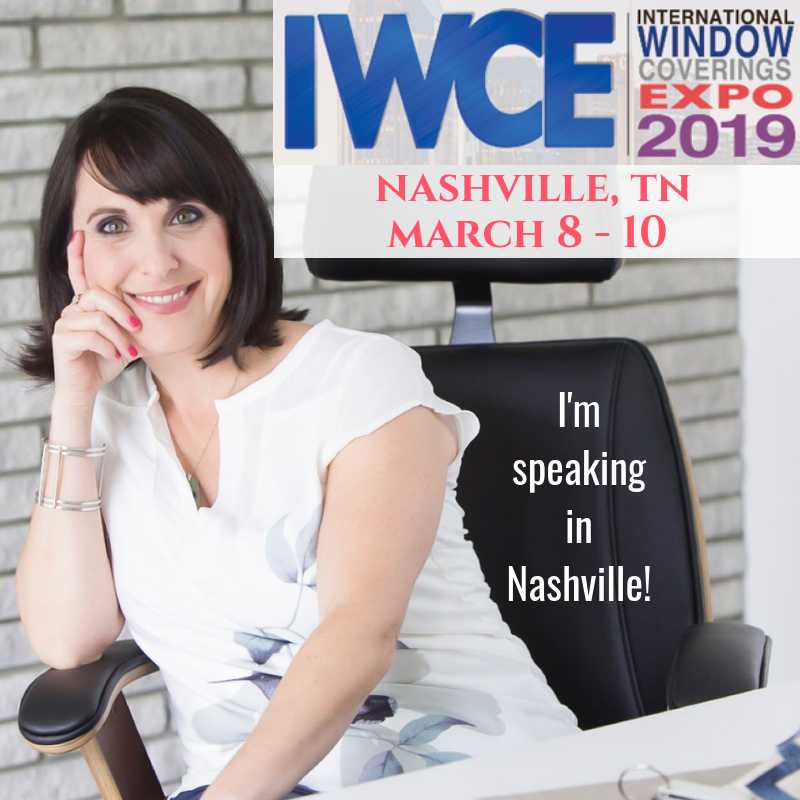 Hoping to see you in Nashville in a month! ?????? Love your newsletter. Did you take all the pictures for your newsletter or did you use some from online? That is my issue. Very little work of my own so far since I’m new. Hey Venetta, thanks for watching! If you can’t create your own images for some of the ideas you want to share with your audience, try a website called ‘unsplash’. They have a lot of stock photos that you can search terms and use for free. There is also ‘shutterstock’ but I believe you need to pay for those images. If you see other designers who have great photography, you could reach out to ask them if you can use their image, but just be sure that they own the rights and to always credit them. Hope that helps! I left this same comment on your YT channel, which is that I’m adverse to having all kinds of haranging pop-ups on my websites to get people to sign up for my newsletters etc. I realize that building an email list is SO important, just trying to figure out how to do it in a way that is authentic for me. Love the vid! Hey Jill! Start with asking past clients and other people you know if they are happy for you to stay in touch with them in this way once a month. (top of mind!) Then, as you get more comfortable with the emails, broaden your request to the pop up. There are ones you can get that aren’t so in your face, like having them slide in after someone has been on your site for 30 seconds or so and allow you to close them. It’s the ones that jump out at me as soon as I land on a website and then won’t let me close it without signing up that puts me off.﻿ Cheers for watching.